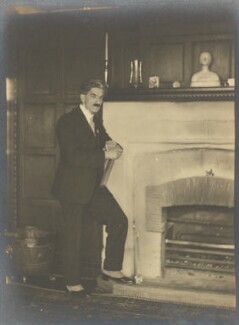 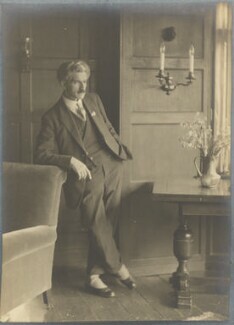 Son of the photographer Walton Adams. 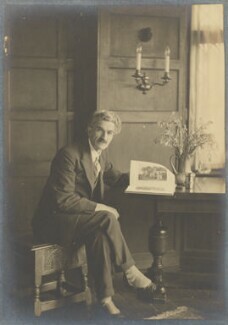 Travelled around Britain making architectural photographs for the British Archaeological Society and for books by C.E.Keyser. 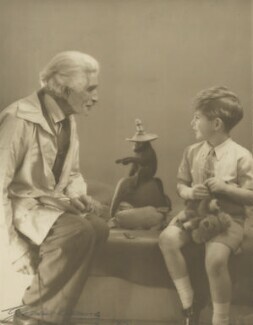 Established a reputation as a leading child photographer. 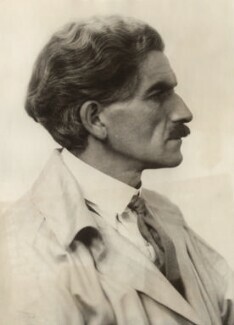 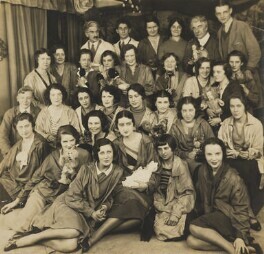 In 1919 he joined up with Bertram Park and his wife Yvonne Gregory to form the 'Three Photographers' maintaining his own style and studio but sharing use of printing, retouching and darkroom staff. 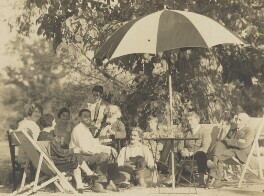 In 1926, took first official photographs of the Duchess of York and Princess Elizabeth (future Queen Mother and Queen Elizabeth II) and continued up to 1956 in a sitting with Princess Anne. 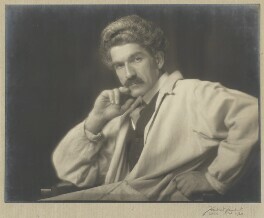 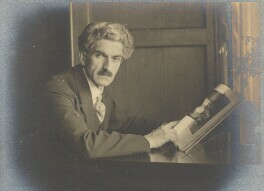 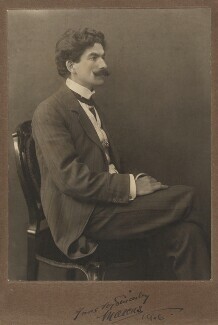 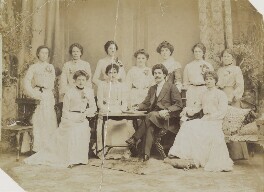 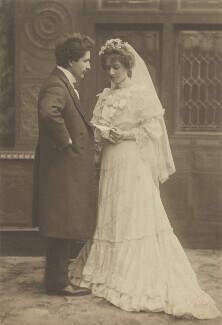 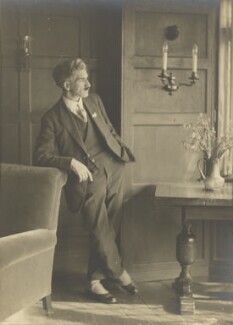 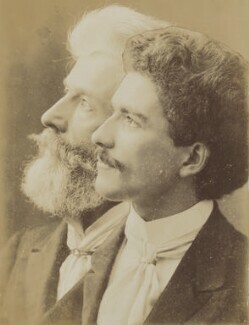 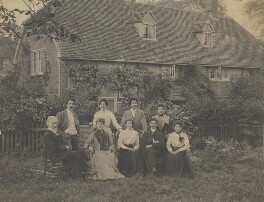 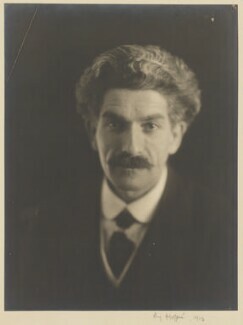 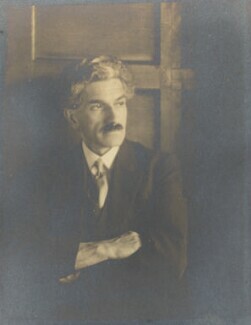 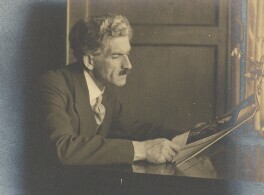 His son Gilbert Adams assisted in his early years but later established his own highly successful career as a photographer.